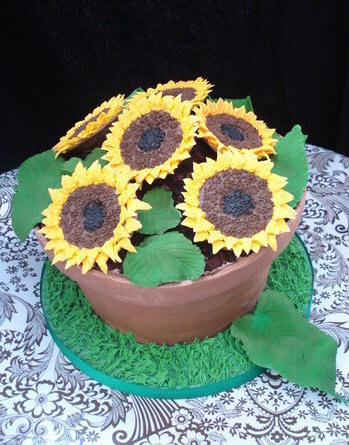 Delicious handmade cakes for any occasion; created and finished to perfection. Visit our gallery page for inspiration... From tantalising cupcakes to towering tiers we can create anything you desire! Call us on 07884462603 to discuss your requirements. We are located in central Bath and can deliver to all surrounding areas.